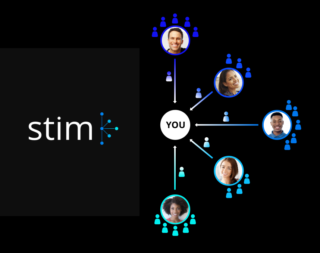 Review: How does Stim Social work for Instagram? Instagram is no longer the next Facebook or YouTube. It’s the social media platform of 2019 and has been the king for a couple years now.